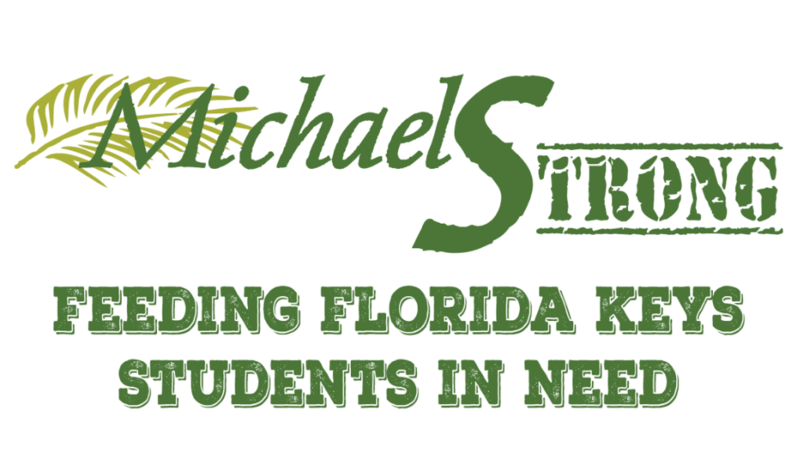 Michaels Restaurant in Key West wants to help Keys students in need! Many students are displaced and their families out of work due to Hurrican Irma. Michaels would like to feed our students beacuse we know how important good nutrition is to learning. Through donations, we are hoping to be able to make hundreds of meals for Keys students each week. Please help us to help these families get back on their feet and their students keep learning! Michael & I want desperately to give back to the community that has been so supportive of us for the past 20 years! 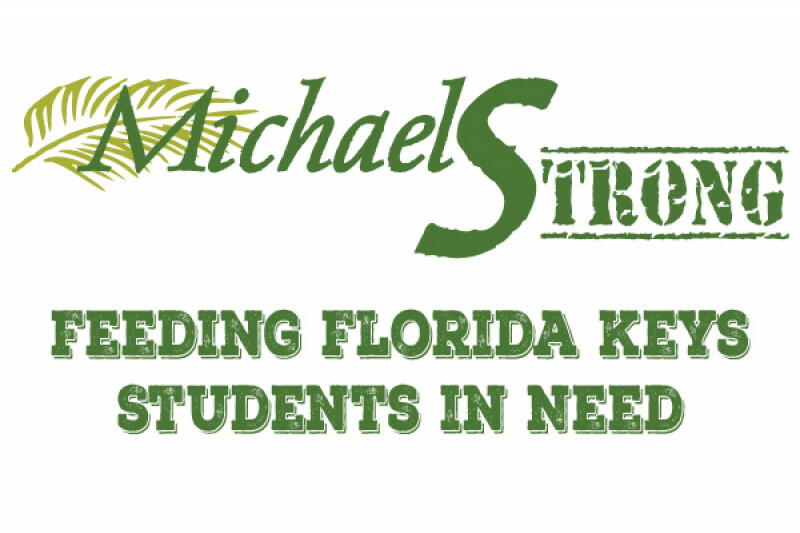 Please help us Feed Keys Students in Need! We are getting close!! Please help us help those in need! Thanks so much to everyone who is helping! You guys are the best! Every little bit helps! If you haven't please share and if you have THANKS! !